What is PPC? Why Is PPC A Great Option? PPC results are highly measurable, meaning you can track the cost of your leads or sales, and make sure you are always making a profit on your ad spend. PPC allows you to target people in locations relevant to your business, using keywords they actually search for. You can show ads to people searching for your exact products and services. Unlike SEO, PPC can show a great return very quickly, and can bring in new business within weeks, even days of your campaigns being set up. Even when ads don’t bring in the leads you desire, your brand is strengthened purely through those searching for similar products and services seeing your ad. 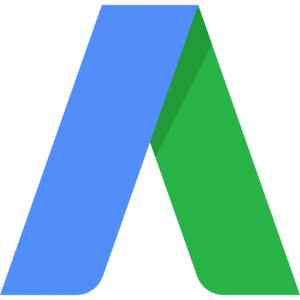 If you want to know about even more benefits of using Adwords download our Google Partners information booklet. We’ll help you get found online and make the most of available tools. AdWords (Google AdWords) is a pay per click (PPC) advertising service by Google for businesses wanting to show ads on Google. With Adwords you can show ads to people who are searching for your exact products or services. Plus, you only pay when someone actually visits your site or performs a valuable action. Google My Business is a free and easy-to-use tool for businesses, brands, artists and organisations to manage their online presence across Google, including Search and Maps. 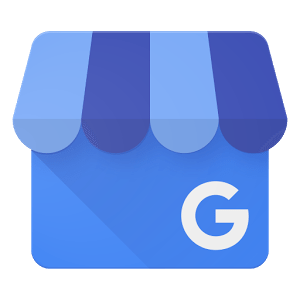 Using Google My Business will help potential customers find you, especially if you serve people locally. 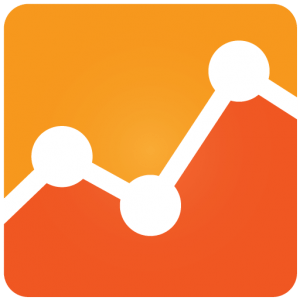 Google Analytics is a web analytics service offered by Google that tracks and reports on your website traffic. It’s an amazingly powerful tool that can give you invaluable insights like where your customers are based, what their interests are and how they interact with your website.